We open our minds and hearts so we can discover the knowledge and ideals to build a better world. 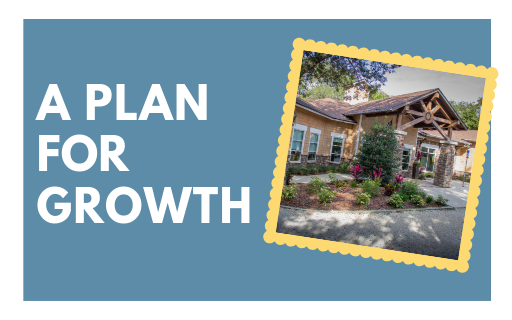 To cultivate an inclusive and vibrant community that promotes knowledge, creativity, independent thinking and mutual respect. 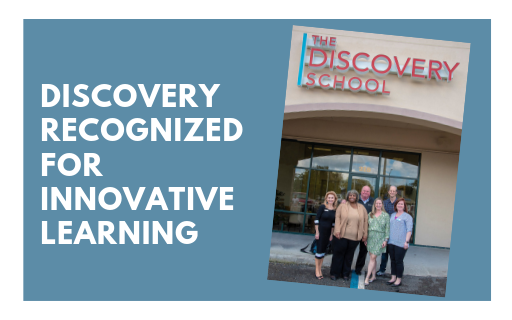 The Discovery School offers a unique educational experience through a gradual evolution from pure Montessori, to a blended curriculum, to pure International Baccalaureate over the course of the child's academic career. 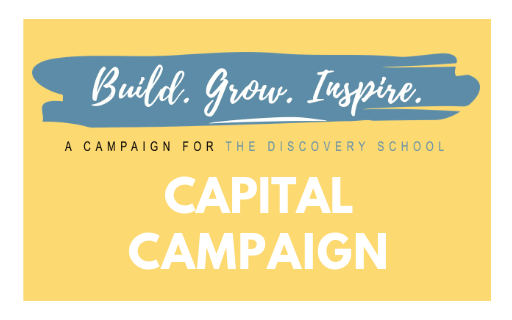 We have launched a Capital Campaign! 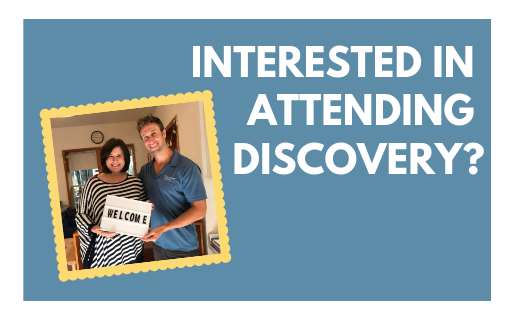 Do you want a Discovery education for your child? 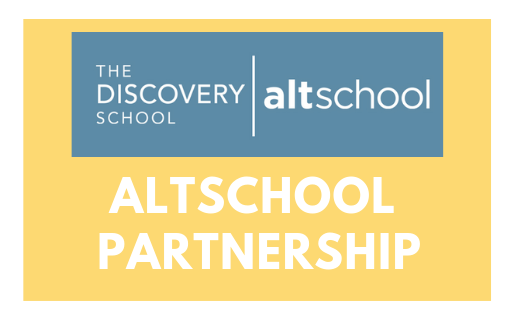 We are excited to announce our partnership with AltSchool!